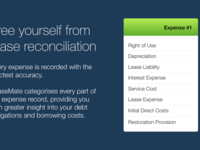 Pricing based on the amount of QuickBooks Online companies connected. 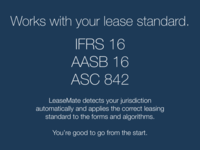 With upcoming changes to the lease standard coming into effect January 1st 2019, LeaseMate is the tool you need to make compliance a breeze. 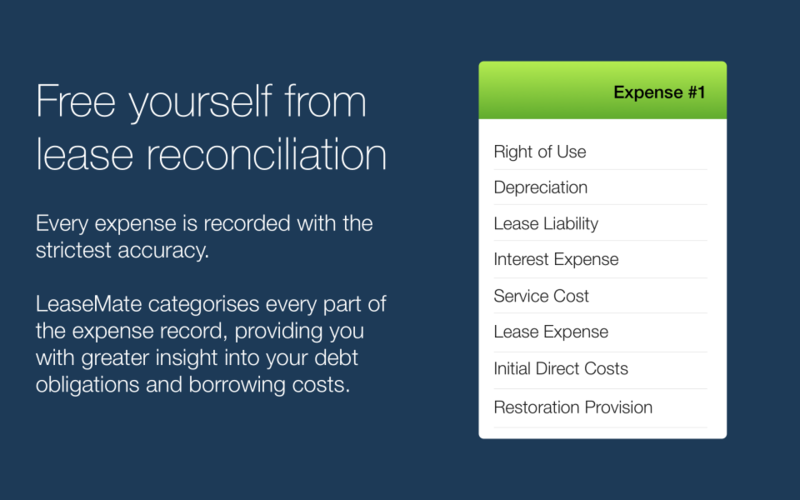 Entering leases and assets takes a matter of minutes and full lease schedules are produced instantly. 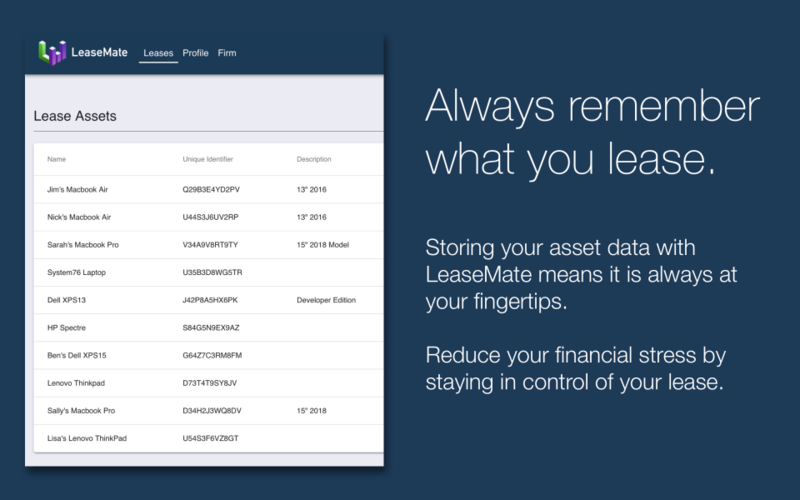 LeaseMate simplifies your lease accounting to a seamless workflow that will save your team time and money. 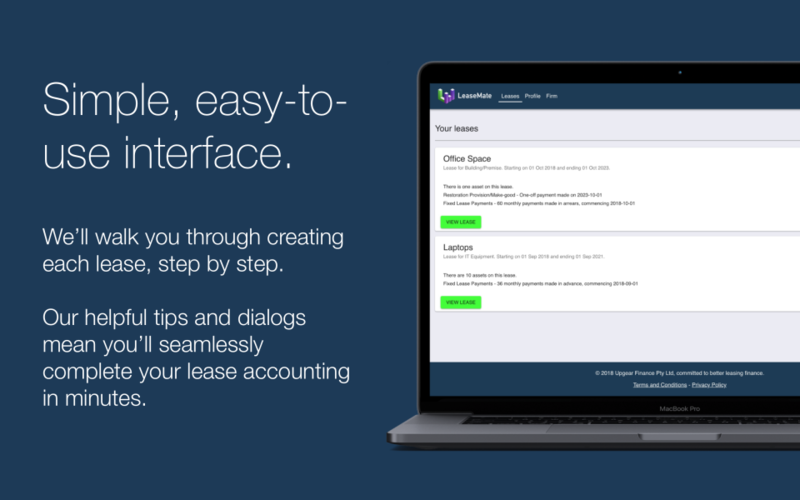 Pros: I love that LeaseMate is compatible with QuickBooks! 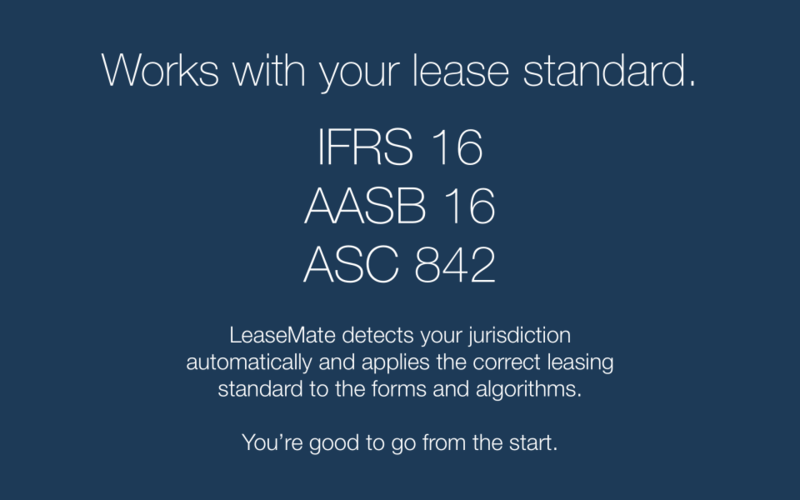 Cons: Really only helpful with new lease establishment. 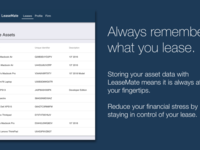 Might b hard to monitor with software mid-lease. I'll make sure to add these instructions to the app itself soon. 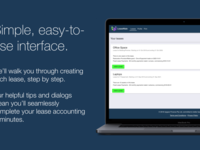 Thank you for the feedback!